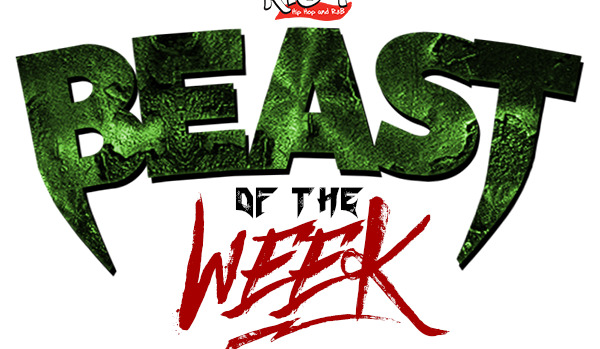 This week’s K104 Friday Night Lights “Beast Of the Week” game ball goes to the Seagoville Dragons! Seagoville got a big 35-34 win over former district champion, Woodrow Wilson…with only 24 players! The “Ironman” Dragons put the game away after an 80 yard kick return from RB/LB Edward Taylor and a two-point conversion from RB/LB Xzavier Phillips. RB/LB Ja’Car Lee finished the day with 210 rushing yards and two touchdowns. Tune in every Monday to Cat Daddy and the Nite Life with Ron Murray to find out who has been named “Beast Of The Week”!